Sell your products to a large concentrated audience of customers you might not currently be reaching. 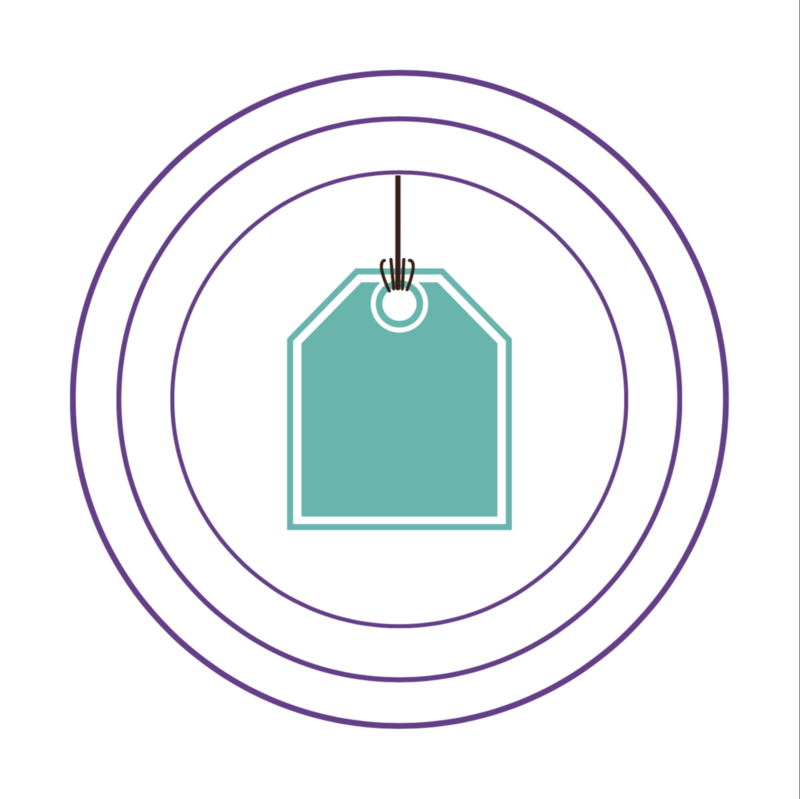 Our marketing team actively markets and promotes brands selling on Grown Depot. Benefit from an established and trusted brand by selling on Grown Depot. Customers know that products, tools and equipment listed on thegrowndepot.com are ones they can trust. 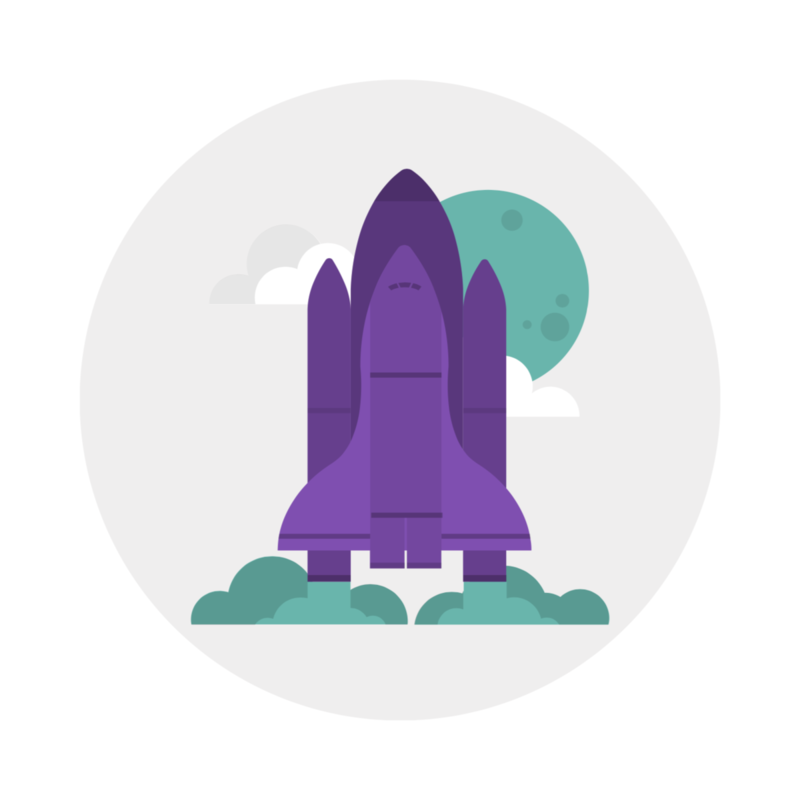 Let us handle the heavy lifting with on boarding your products and managing fulfillment. Our Depot Pro's handle on-boarding products, managing orders, customer service and returns—so you can focus on growing your business. When you sell on Grown Depot™ you don't just make money, you make a difference. 2% of profits are donated to healing causes across America. 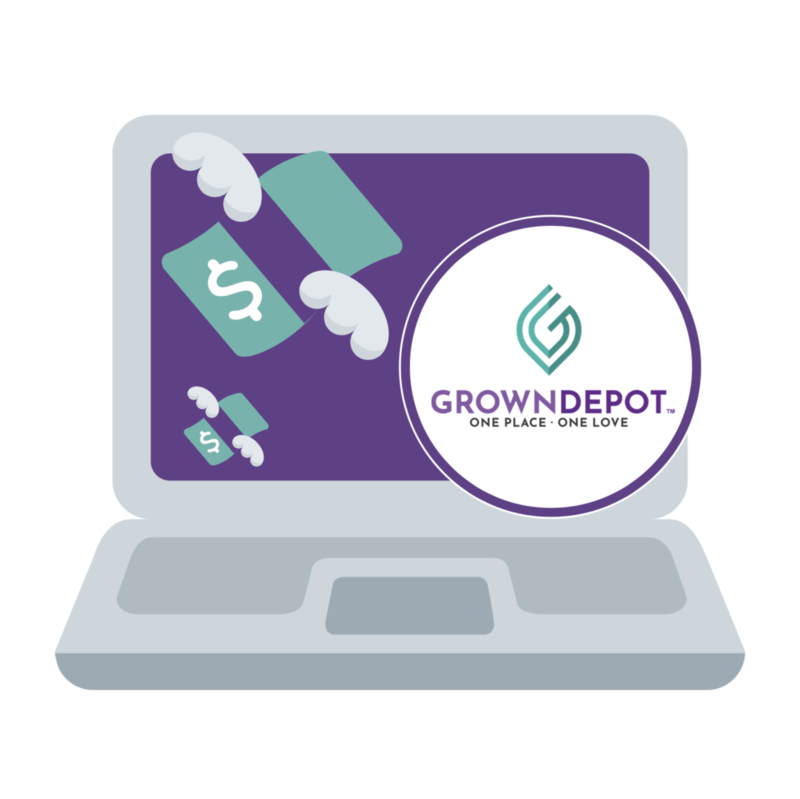 Contact us today and start selling on Grown Depot tomorrow!